The Elite 3ft Single Orthopaedic Divan Bed in Cream Damask is a versatile and excellent quality bed, offering you fantastic value for money. The Elite bed is available with a Platform top Base for firmer support or a Sprung Base for a softer more luxurious feel. The divan base is made from solid timber to provide a comfortable, sturdy, sleeping platform. The divan base comes with easy glide castors and comes in one section, with castors and attachments for the headboard. There is also a wide range of sizes and storage options to choose from. You can buy this bed with standard drawers, Continental drawers and slide storage options. 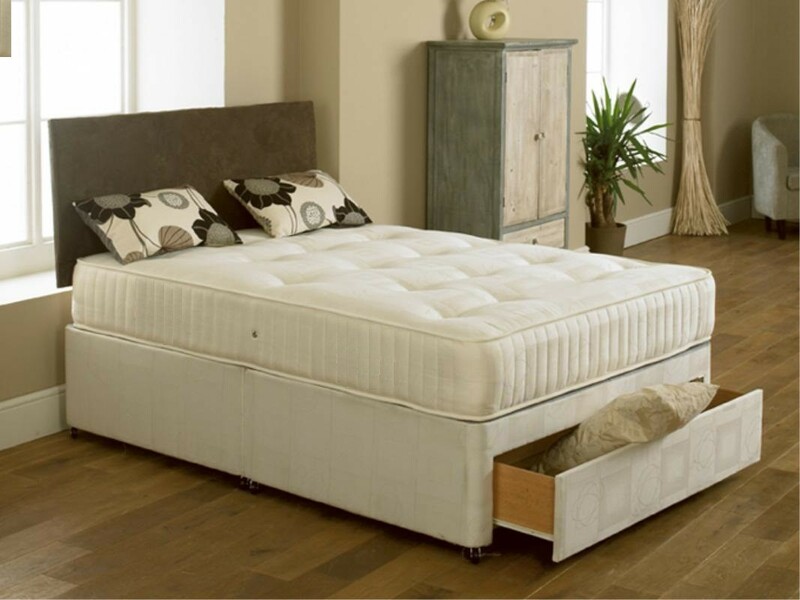 The Elite is a high quality divan bed and a superb example of craftsmanship at an affordable price.